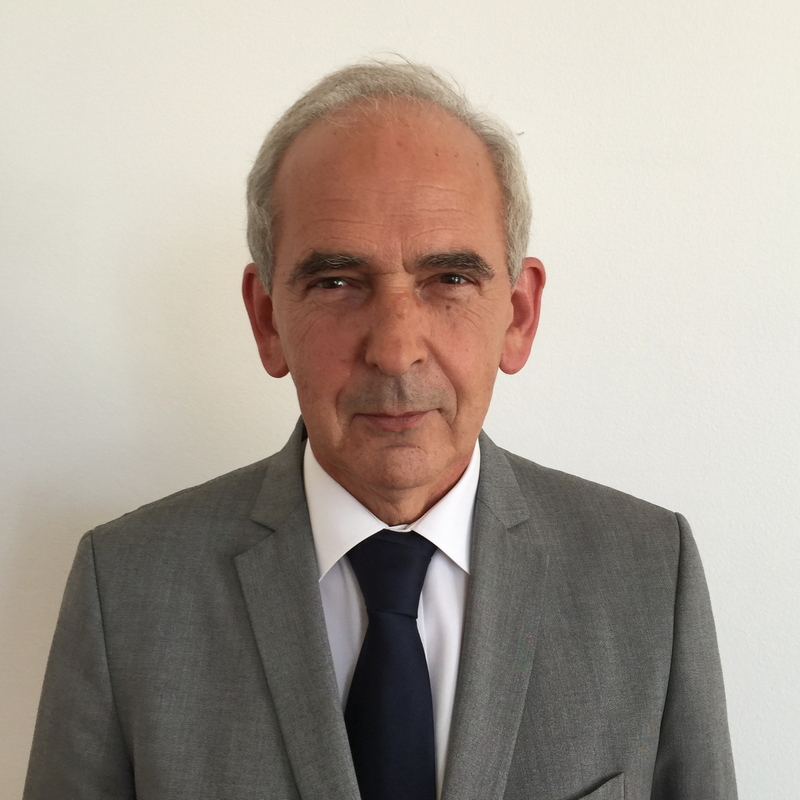 Ambassador Slobodan Marinković is serving as Ambassador of the Republic of Serbia to the Socialist Republic of Vietnam on non residence basis (since 09. November 2016), to the Brunei Darussalam (since 29. November 2016), to the Kingdom of Cambodia (since 12. December 2016), to the Republic of Singapore (since 22. December 2016), to Malaysia (since 6. November 2017), to Kingdom of Thailand (since 26. November 2017) and to the Republic of the Philippines. Slobodan Marinković is accredited, since 10. January 2017, as Ambassador of the Republic of Serbia to ASEAN.